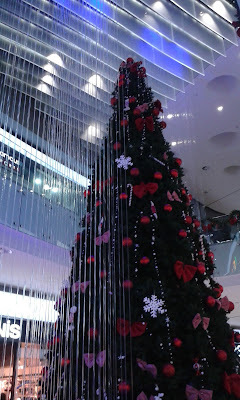 Trip to Paphos, Part 3 - A Christmas Surprise! Still being none the wiser, but encouraged by the fact that whatever we were going to see would be free we wandered outside the main entrance of the mall. A magical display of fairytales, which was one of the most impressive things I've seen in all the years I've been in Cyprus! It was like stepping into a fairytale world as you entered through the curtained doorway with its dark walkway illuminated with twinkling fairy lights. Trip to Paphos - Part 2, Let's go to the mall! Last month we finally took a trip to Paphos after 6 years of living in Cyprus and took the boys to the zoo. It really was a fantastic day out, and as such I couldn't fit it all into just one blog post! 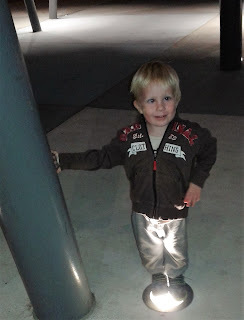 The second part is actually the bit that I most wanted to write about, the bit that made the day the most memorable for me in some ways and also made me realise how different my boys lives are to mine as a child. We decided to stop for dinner after leaving the zoo, and I optimistically suggested going to Kings Avenue Mall. For someone who once felt my heart sink every time I drove into Bluewater Shopping Centre in what now feels like someone else's life, the idea of going to a mall is stupidly exciting! There are only 3 malls in Cyprus, one in the capital, Nicosia to which I have been (never with the boys) maybe 4 or 5 times in 6 years, one in Limassol (which I have been to once when Leo was a baby) and the one in Paphos. T'is the season to be jolly - and I declare that the season has started! We have now been in Cyprus 6 years, and it's been just over 6 years since Leo was born, meaning that our family Christmas traditions started here in Cyprus. I wouldn't want to go to England for Christmas now as it just wouldn't seem right! For most people there is a thing or a moment that suddenly makes them declare 'Now it feels like Christmas!' it might be the first Christmas advert (although in England that is stupidly early so maybe not!) or the first Christmas card hitting the mat, or the tree going up, or in Aaron's case getting up on Christmas morning! 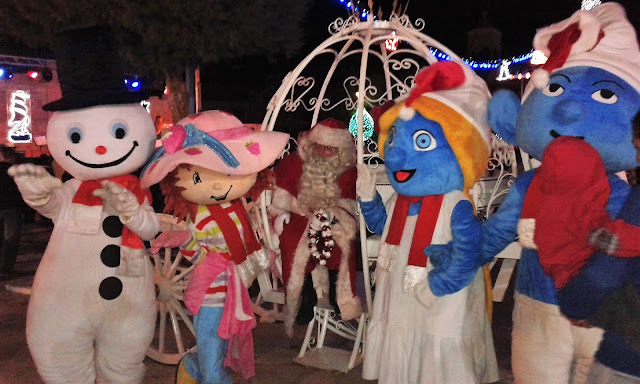 I would imagine that for many expats it doesn't feel like Christmas until they go 'home', until the temperature is way below 20 degrees, but last year the 'Christmas moment' hit me as I walked into the square in Agia Napa for the traditional lights switch on.